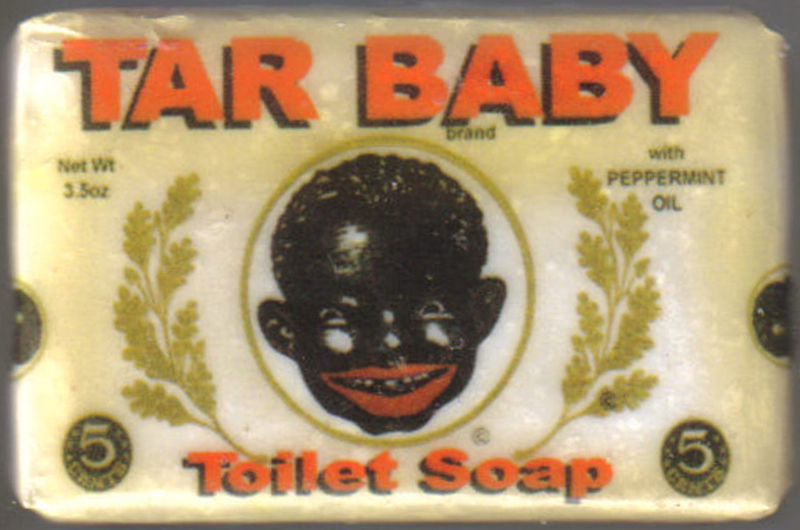 However, FYI "tar baby" is often construed as a racist slur. Perhaps this was unknown to Record Opinion Editor JAMES SUTTON (a 1971 FLAGLER COLLEGE graduate), something he may or may not not have learned with FLAGLER COLLEGE's student newspaper czar, FLAGLER COLLGE VICE PRESIDENT ALFRED H. "HOPPY" TEBEAULT, Jr. racist former St. Augustine Record Publisher, who never apologized for racism and circa 1963-64 published advance stories on KKK rallies and published names of elementary school students desegregating local schools, resulting in bombings, shootings, firings and blacklisting of parents. The most important initiative St. Augustine has embraced since its all-hands-on-deck effort at downtown preservation in the late 1950s is its new mobility study. This is something that desperately needs to work. There’s no big red flag just yet, but there are several scarlet streamers waving in the wind downtown. We’ve been approached by a number of concerned residents. And this wasn’t concerning the initial elephant in the room, the task force makeup. Truth is, there’s no way to pick 15 people out of a diverse population and not have complaints. The city could have seated a committee of 15 people to select the 15 task force members and the results would have been no less criticized. Scissors, rock, paper would produce similar results. What we’re hearing, if one could hear “in between the lines,” is that, generally speaking, few have good things to say and many have concerns about the process thus far. Simply put, it seems awfully loose. We met with Littlejohn’s director of planning, George Kramer, the week prior to its initial three-day get-acquainted meetings with the community in mid-June. After an hour, we knew very little more than we did at the outset. Answers seemed boilerplate, almost vacuous. They did, however, have a plan. It was spelled out in the contract. But when the team hit town, the blueprint for their first encounter with the Oldest City went off-script. The process, residents complained, seemed ad lib. Littlejohn didn’t do what it said it was going to do here during those three days, at least in terms of meaningful outreach and a summary of its findings — which simply did not occur. One who took the time to participate said if there was a Littlejohn “team” in the house, she couldn’t find it. The Record requested a copy of its PowerPoint presentation six days prior to the meetings and were told it was not yet prepared. The consensus of those we’ve spoken with is a general feeling that the three-day event was a corporate skit, rather than a working endeavor. Even “insiders” were confused. More than one task force member told us they were given no idea of the particulars of their duties. They remain in the dark. Littlejohn remarked that all this was a flexibility thing. That may be OK for your kid’s summer camp schedule, but not an engineering contract of this magnitude. Engineers aren’t known for extemporaneous documentation. Performance and compliance are more their style. They cross their t’s. The completion date for their first phase of work is September. Depending upon whether Littlejohn’s start date is understood as the April 22 contract signing or the mid-June visit here, that deal is well on its way to the halfway point. We wonder where we are. The contract between St. Augustine and Littlejohn is based more on billable hours than performance criteria. If nothing else, that may be something to re-examine prior to Phase 2 and another $100,000-plus contract. And, there’s no completion date for this project that we can find. It’s open-ended. In other words, could there be a Phase 3, 4 and 5? That questions needs answering. Hearing it would allow, in a worst-case scenario, some discussion of turning around before getting into the project past the point of no return. 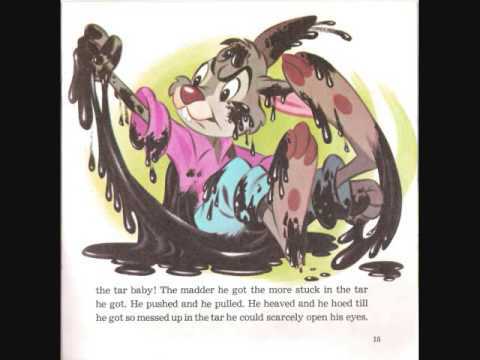 It’s a Tar Baby beckoning beside Mobility Road.